The days of presentations on screens and disco lights are past. Today, if you want to impress an audience, you need a display other than what is usual—something that stops them in their tracks to admire with an unrestrained awe. That is exactly what projection mapping promises, and Toronto Audio Visual Rentals are ready to help you execute the most stunning display at your event that gets shared across social media channels by your wowed guests. What Exactly Is Projection Mapping/ Video Mapping/ Spatial Augmented Reality? To put it simply, projection mapping is a projection of a video or a series of images on a 3D surface. Take it as a 3D version of what your usual projectors do. Instead of a 2D screen, you have a 3D structure as the canvas. 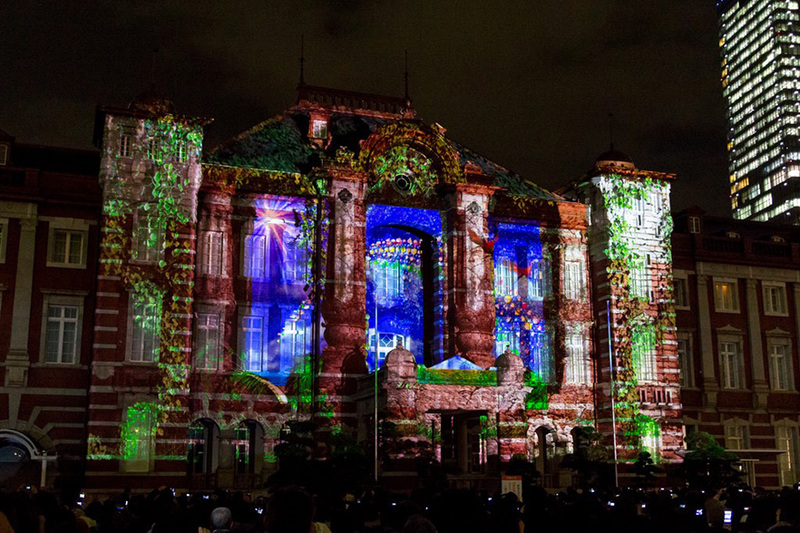 Why Do I Need Projection Mapping for My Event? With every event focusing on the ambience and mind-blowing lighting and displays, the audience today expects great visuals from an event. If what you have to offer them is the usual solutions that have worn off their charm, you would become one of the many events that are average. To take your event up a notch and make it unforgettable, you need something out of the ordinary, a little magic. Projection mapping can be the magic spice for your tradeshow, conference, concert, function or any other event. With this, you can make any special event extra-special. Product launch? How about using your products as the screen? Runway? How about using the walls? You have a huge opportunity to tap into and create a special, one-of-a-kind type of display. When it comes to 2D projections, you have one main consideration: space. You obviously need to find the perfect place that would be visible. However, the place with the best visibility is not always the easiest spot to install a screen on. Low ceilings, small doors (that can’t allow the large screens inside) and other venue-specific problems can significantly cut down your chances of delivering an event as grand as you had planned. With projection mapping, you only need to find the best spot and that’s it. There’s your canvas. Projection mapping offers you a blank slate and an immeasurable range of opportunities to wow your audience, leaving it up to you to choose how to engage and entertain your audience. The content of your visuals are not the only thing that lets you express your imagination, the subject of your canvas can also be an avenue to explore and use it for your creative displays. You can choose people, buildings, vehicles, full stages, shoes, cakes and more as your choice of canvas. No matter what your event, you can find something or someone as the perfect canvas and bring your event to life! 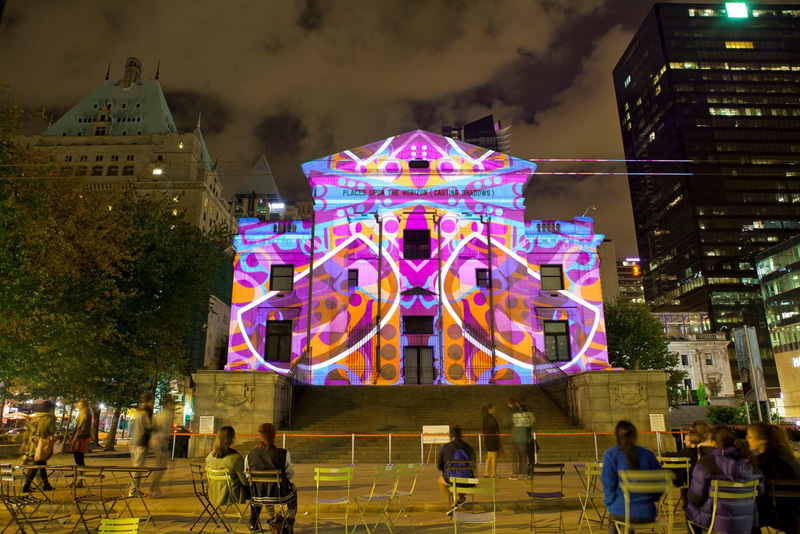 Toronto Audio Visual Rentals offers well-maintained 3D projectors and tech support to take care of your projection mapping. With a rented 3D projector from us, you will be able to save money while making the most of what this latest technology has to offer. If you’re interested in making your event a success, contact our experts today!